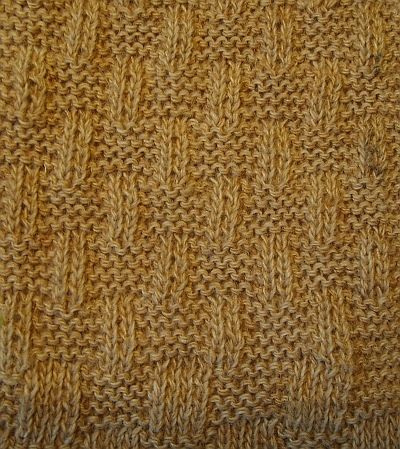 basic weft weave, in which a row of back stitches is alternated with a row of face stitches, making possible a wide range of patterns (one-and-one links-links and purl-and-rib loops alternating designs). Distinctive for its softness and voluminosity. 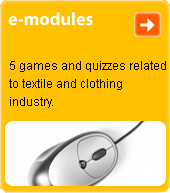 Used in particular in upper garments and babywear.